Do we actually listen to what your heating engineer is saying? This is a very common dilemma for all of us, whether we are talking to our central heating engineer, a doctor or an advisor, we tend not to listen to the conversation carefully. It can be hard to understand everything that is being discussed, especially if it’s about something that you have very little knowledge of or you’re shocked by what the person has said. 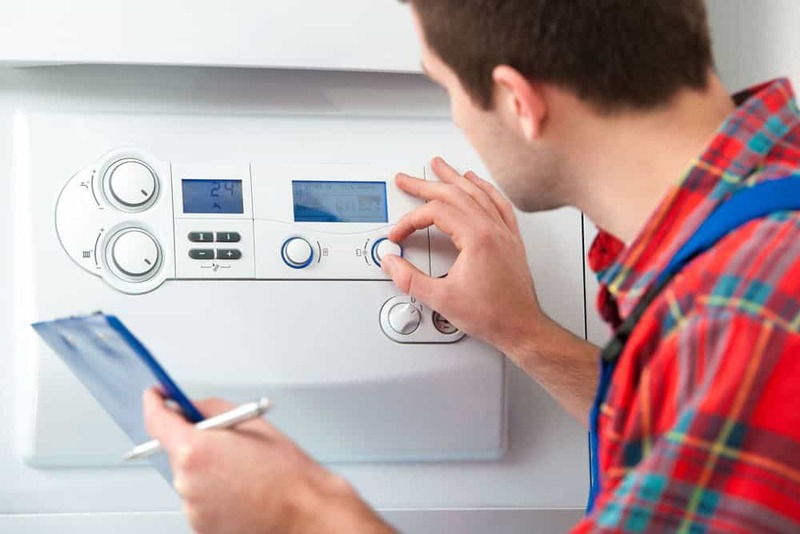 Many of us only hear what we want to hear from time to time, which can be difficult for your heating engineer when he is trying to explain to you the cause of the fault with your central heating system and boiler. Most often all we hear is the bottom line figure which can alarm us and cause distress. It’s really important to listen to your central heating engineer when he is explaining his diagnosis to you and don’t be ashamed to ask him to repeat himself or clarify the situation. He would prefer do that 2 or 3 times at this stage so you have a complete understanding of what is being discussed. Going over this with you several times until you are completely confident in what’s going to happen, it then allows the heating engineer to feel confident in the knowledge that he will be delivering your expectations and they are not going to be dashed if the central heating has a malfunction later. Don’t be afraid to ask further questions as well, he should be more than happy to discuss this with you and explain things clearly. Although I wouldn’t recommend you standing over him whilst he is working, talking like an old friend you haven’t seen for years, he does need to be able to work and concentrate and there’s nothing worse than having your customer breathing down your neck watching your every move. 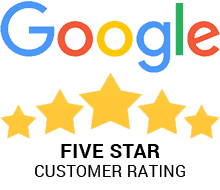 Communication and knowledge are important in having a good relationship with one another and we at Manchester Plumbing and Heating expect our engineers to be courteous at all times with their customers. The last thing anyone needs is a breakdown in communication between the customer and the heating engineer. So please take note, don’t be afraid to ask many questions, communicate with your heating engineer and try your best to listen to exactly what he is telling you!